THE SKINNY: La Fresh's wipes are cool and soothing. Because of that, I really like using them after a workout. They wipe away that flushed feeling, along with sweat and dirt. But they are not good for removing makeup. Maybe they're too wet. But they just smeared eyeshadow and mascara around my eyes. If you're looking for something that will dissolve makeup, try a different product. Everything else I've used works better. KEEP OR TOSS: Keep, but only for my gym bag. 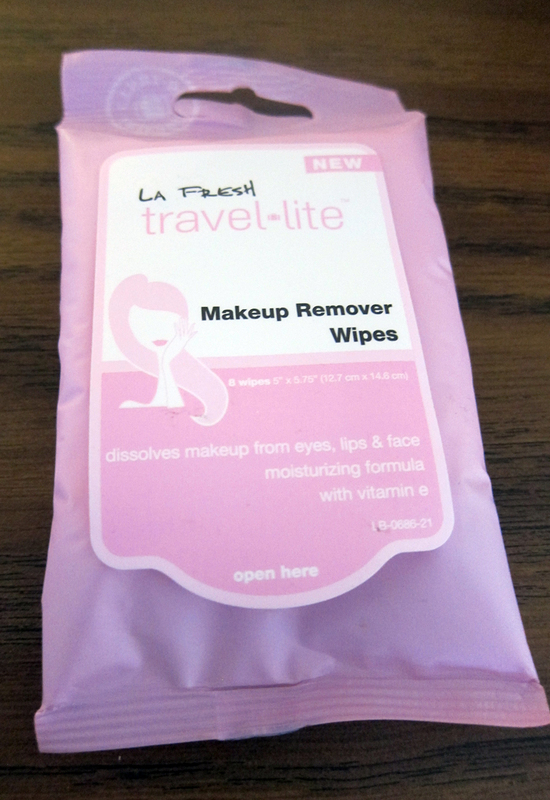 CHECK IT OUT: These wipes came in a recent Ipsy box.